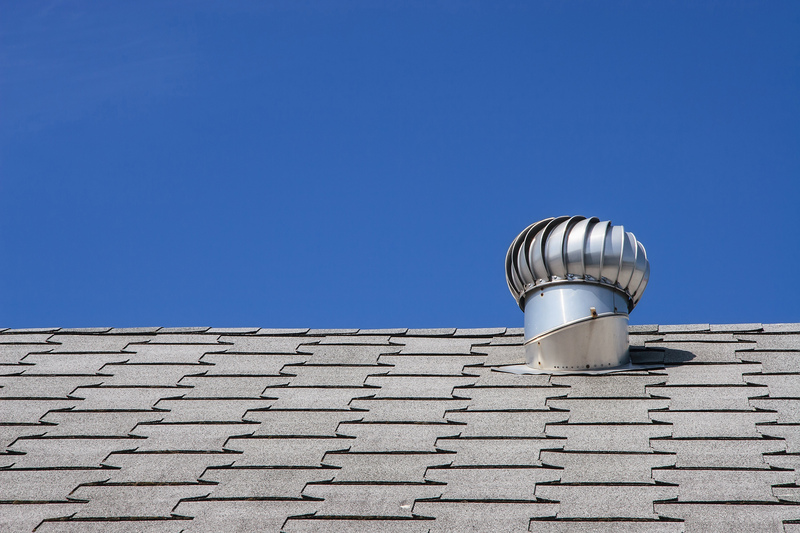 Your roof may be in good working condition, but you've noticed a few small patches of damage. In these cases, its worthwhile making direct repairs and then covering the entire roof in a protective coating. 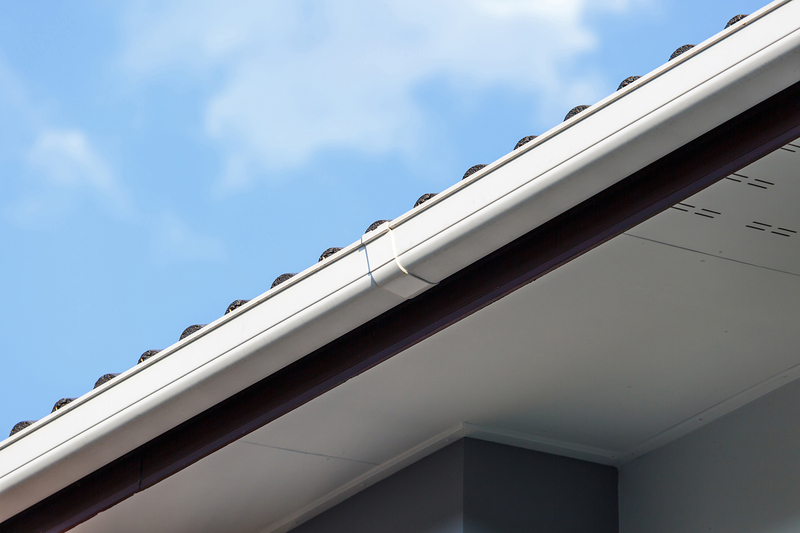 This will extend the life of your roof and also address the small issues as they arise. 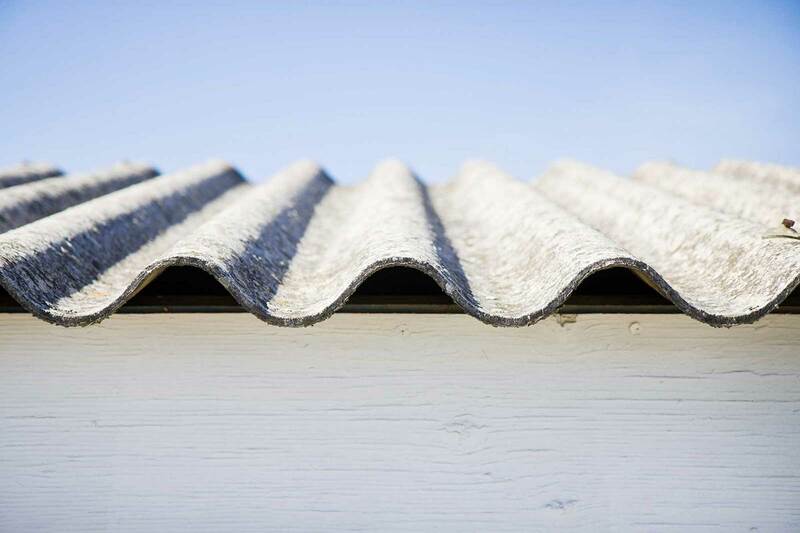 Keep these things in mind when deciding whether your metal roof needs a restoration. Roof Details - have a good understanding of your roof's details and construction, this will help when consulting roofing specialists. Your Building’s Environment - The environment around your building can shorten its roof life and make it a poor candidate for metal roof restoration products. Chemicals, climate, paint, and many other factors can impact your roof’s life, stability for repairs, and acceptance of restoration coatings. 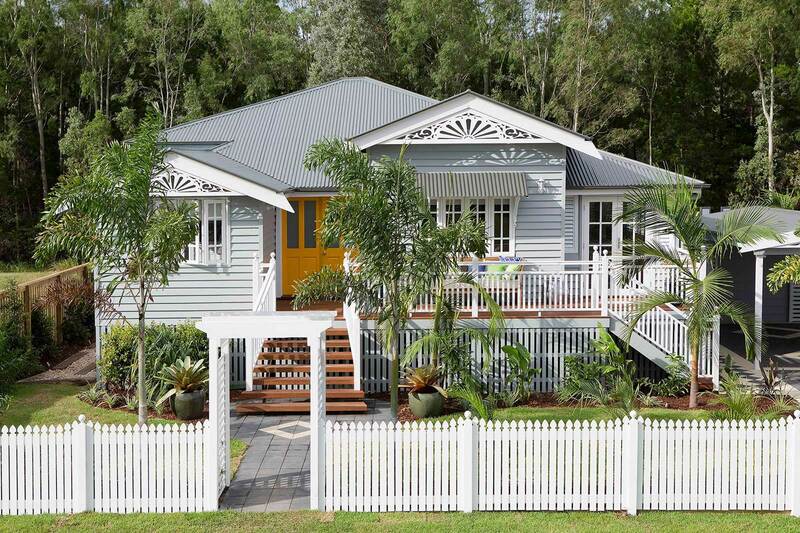 Type of Metal roof - There are four common roof types - R-panel, Corrugated (Galvanised Steel), Architectural Standing (Colorbond) and Decramastic. 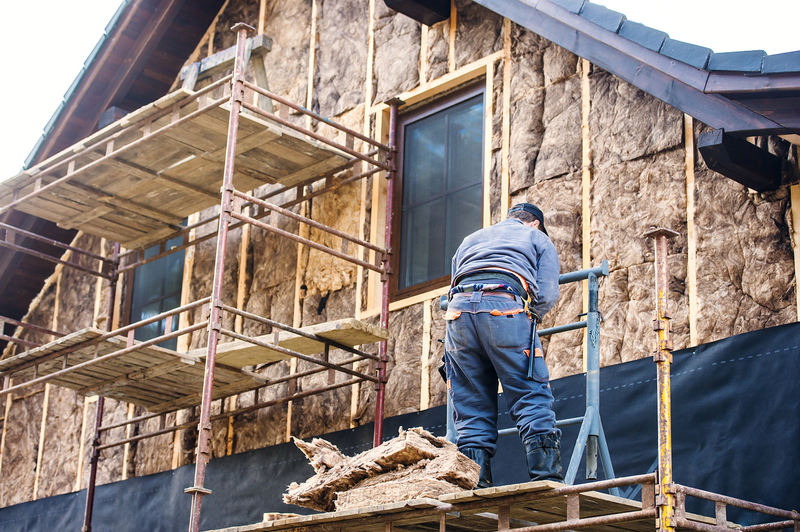 The types of repairs and cost of replacement will vary with each one. 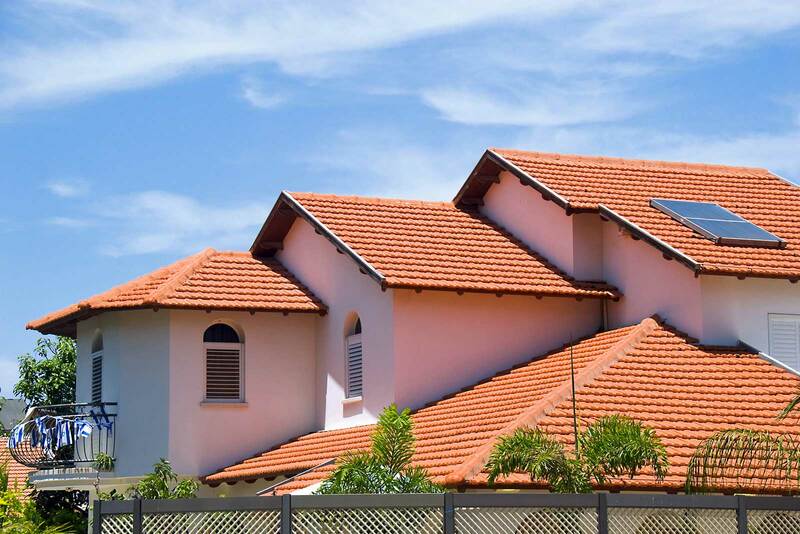 Why do you want to replace your roof? 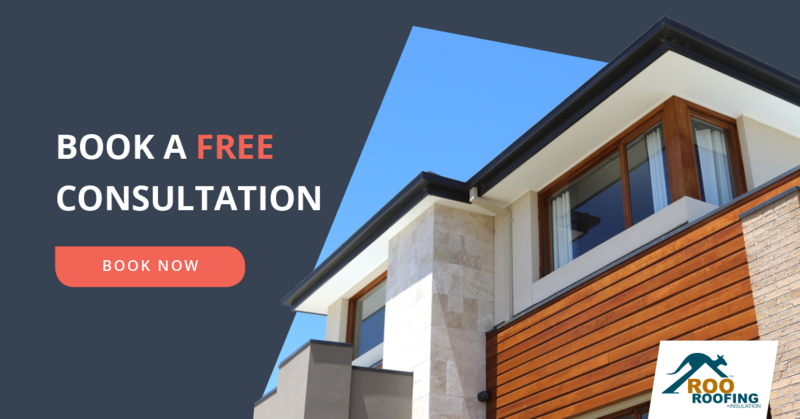 If your roof seems to have lost its luster, consider a metal roof restoration. Faded, dull metal roofs can look like new again when restored with different coatings and can even be protected from sun, salt air, acid rain and other damaging elements. Restoring the colour and luster of your faded roofs can renew the image of your building. Appearance: While your metal roof may start its life looking great, it does fade and wear over time. Rusting: Coatings can stop rust from further contaminating your roof sheets, but if the actual roof sheet has already been affected in large areas, generally it means that it’s too late to restore and a replacement is in order. The secret to a professional metal roof restoration lies in both the preparation and the protective coatings used. We have the expertise to apply what is best depending on certain aspects, like - temperatures on the materials, whether or not it’s a generally sunny area or it experiences a lot of rainfall. If your roof needs primer coats; we give your roof a thorough clean before applying any coatings. 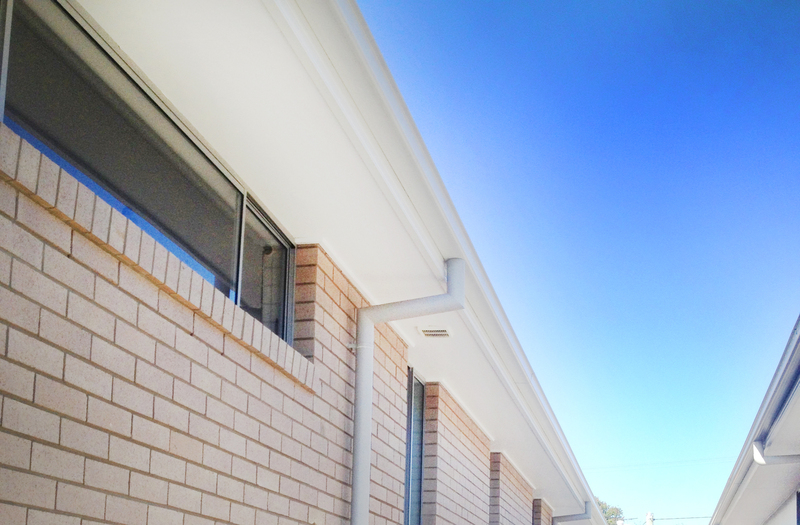 It’s these processes that our team specialises in and can help to give you the best roof restoration in Brisbane.